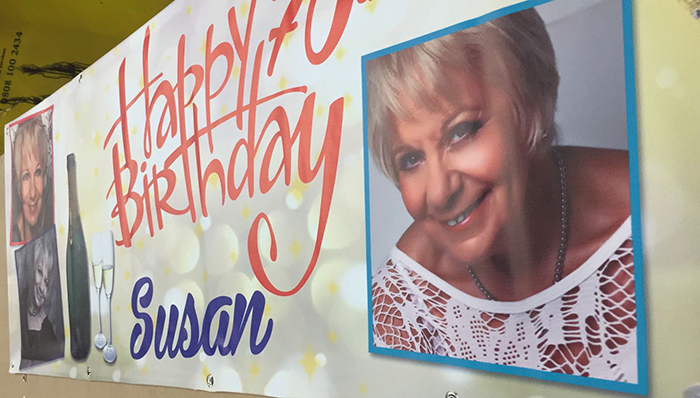 The ultimate house for all sorts of custom birthday banners. I can get any type of banner in any size. I can put anything and everything, I wish to have on the banner. Amazing designs. Brilliant work. 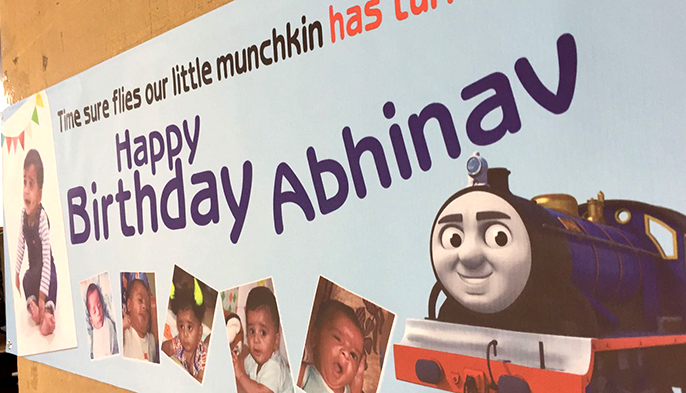 I have tried many brands for the birthday banners, but I wasn`t satisfied at all. This is where I got what I wanted. 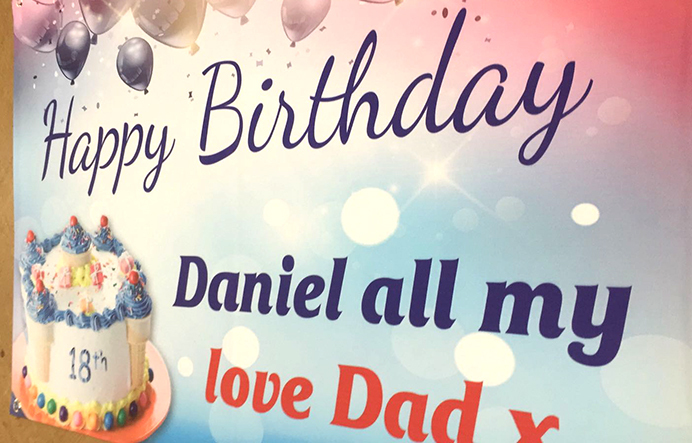 A complete range of stunning birthday banners with unique customizing tools, where I put everything on the banner myself. A very fastest delivery, well in time. I ll give you the best rating. Very happy. Keep it up. 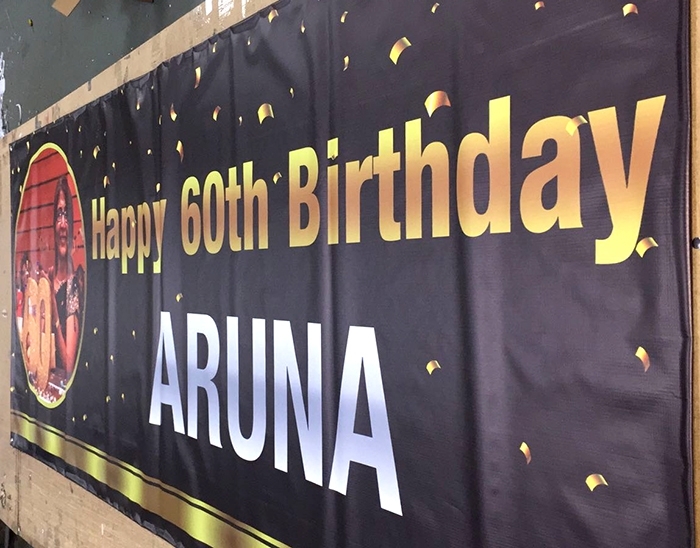 The best place for getting any kind of birthday banner. I am really impressed the way you guys are working. Specially the tools you are using and the designs and everything else. Just awesome. It was delivered to me in just 24 hours. Good Luck! 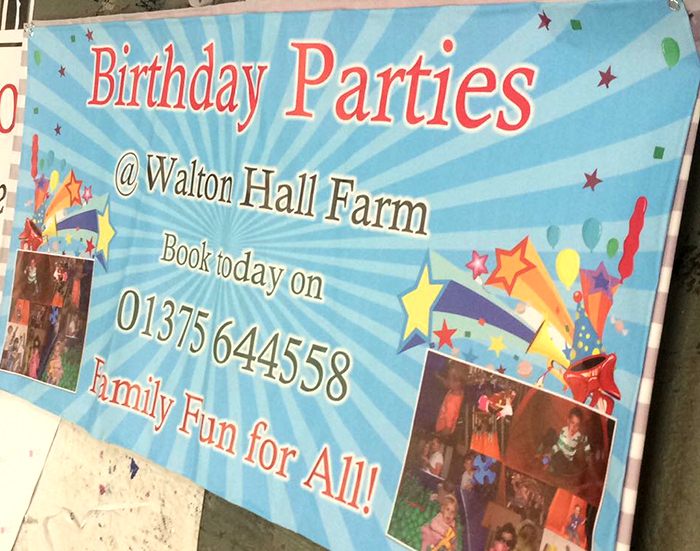 We offer you a wide range of cutomised birthday banners for your birthday parties. You can customise the banners yourself to put any sort of additional features which you wish to have on it. 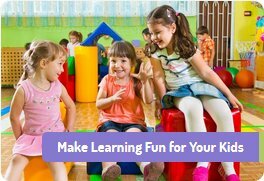 There is no upfront cost for customizing the banner at all.